The African History of Sport Film Project is an expansion of the Institute’s Roots of Sport theme, which commemorates black sport persons, who have used sport to transform lives at both grassroots and elite levels. The first three projects focused on the great achievements of table tennis champion Desmond Douglas, and Black and ethnic minorities who forced elitist sport Badminton to become inclusive. Roots of sport was funded by Heritage Lottery Fund in 2013. This ground breaking 96 minutes (plus) documentary feature film and learning scheme, focus on over five millennia of ancient Egypt and Nile Valley Civilisations’ sport legacy; using artefacts and audio visual materials provided by various museums and archives; combined with written works by Wolfgang Decker, AD Touny and Steffen Wenig, etc., about rituals dating from the beginning of the third millennium BCE, and lasting for twenty-three hundred years before the first Olympic Games in Greece. The film concerns itself only with the sport, play and games traditions of Twenty Six Kmtic Dynasties ca. 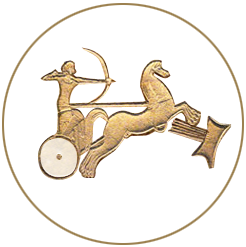 2950 - 525 B.C. before Persian, Hittite, Greco-Roman and Arab conquests. The documentary will be used with a learning pack/scheme, comprising pictures of earliest sports artefacts with information about them, for classroom history lessons and other educational repositories. Association of the power and ability to govern, with physical fitness, did not begin with British Prime Minister David Cameron or French President Nicolas Sarkozy, both of whom were often seen out on a run; or with the very sporty Russian President Vladimir Putin, Mayor of London Boris Johnson, or even Jimmy Carter, President of the United States between 1977-81, who had a reputation as a fit sportsman; and who was often spotted jogging while campaigning for the Presidency. Significantly, in 1979 an image of President Carter looking rather haggard and being picked up by his bodyguard having collapsed while jogging, is thought to have contributed to his loss of the presidential election in 1980. The Pharaohs knew very well how to avoid such catastrophes. 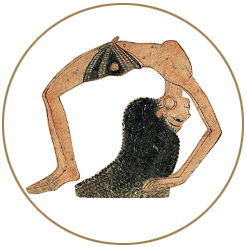 Demonstration of fitness and sporting prowess were part of Kmtic philosophy of governance; a way by which Egyptian monarchs presented themselves to their people as physically strong, healthy, invincible specimens, capable of long powerful and protective rule; as opposed to physically weak, unhealthy and incapable of strong governance, like the unfortunate fate that befell President Carter. 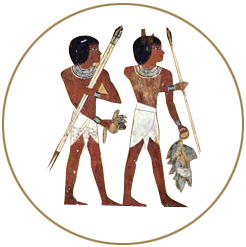 a] To reveal the hidden history of Africa's contribution to World Sport and Games, a rich history which is under researched and virtually ignored compared to Greek/Classical history of sport; but is fundamentally significant, since nearly all of today's blue ribbon sport originated in Nile Valley Civilizations. b] Create a quality audio-visual record of this history that will provide wider and easier access to a currently esoteric subject; for the development of self-esteem amongst Black youngsters/people, based on pride in self-knowledge and identity. c] Provide sport clubs, community organisations, Petrie and other museums (e.g. British, National and Manchester museums holding Nile Valley Neolithic, sport and leisure artefacts) with an accurate, well produced audio-visual resource of Nile Valley sport heritage for their educational repositories. 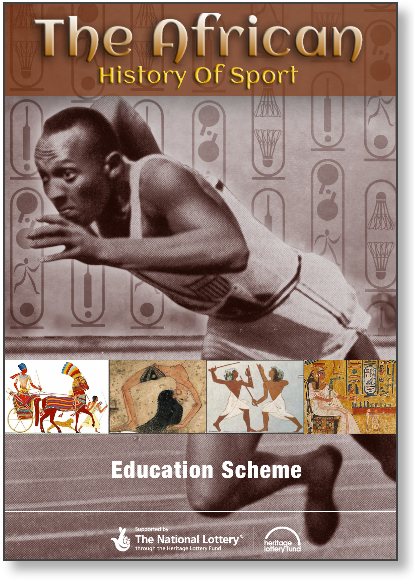 d] Provide schools and educational institutions with classroom resources about African sport heritage. e] Provide online/ YouTube access to quality materials to facilitate easy national access by history teachers, worldwide. f] The need to use knowledge of Africa's sport heritage to mobilize and encourage parents of African descent to take up nontraditional sports/leisure activities like swimming as lifestyle, or as health and fitness regime and encourage their children to do so. iii] Petrie Museum Schools' Repository. vi] Sports Clubs will use the film/learning pack for wet play interactive activities. vii] IBCM&S will use the film for Black history month seminars and workshops. ix] Learning resource Museums and film archives. x] By the Prison Service. Xii] By West Indian and other black cultural centres educational organisations. Provide young film makers with excellent opportunities to learn their trade. build family forums through organized activities, social media, talks and inspirational lectures (lead by BME speakers). These events should provide interactive content for inclusion in the film. Provide twelve volunteers with quality work experience and access to several professions and trades at many levels. For example, volunteers will be exposed to professional film making techniques e.g. archive research and scriptwriting methods, and will be able to work in collaborative relationships with various museum trades, technicians and academia, which could whet their appetite for future careers/jobs in these fields. Create a resource for history classrooms, film archive, sports research and for the "Kick racism out of football/sport" Campaign. All intellectual property rights will pass to IBCM&S upon delivery who may copy, distribute, display and or otherwise publicly communicate the information by any means, in whole or in part.